Hey again. 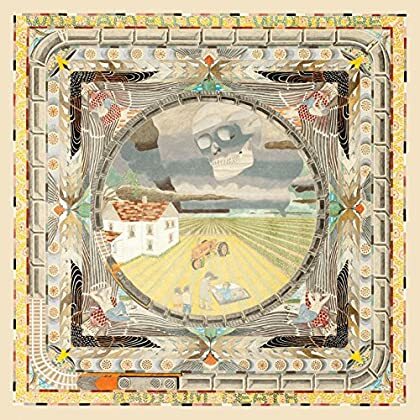 And here’s another singer-songwriter with a new album out this week. Enjoy William Elliott Whitmore! Morning. Here is the new album by singer-songwriter Hannah Cohen. Enjoy! Hello. 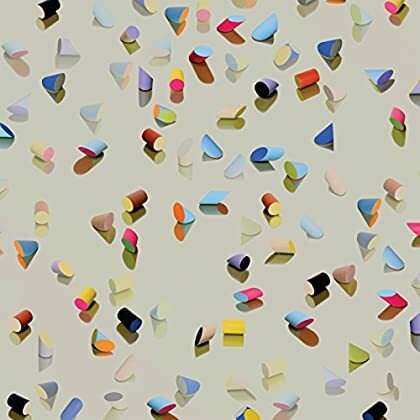 A new week and a stellar new album from Lower Dens. I’m in. Genre: indie rock. Enjoy! Hi. This is not an easy listen by any means, but I like it. Genre: experimental rock. Read this review and enjoy People of the North! Hi again. 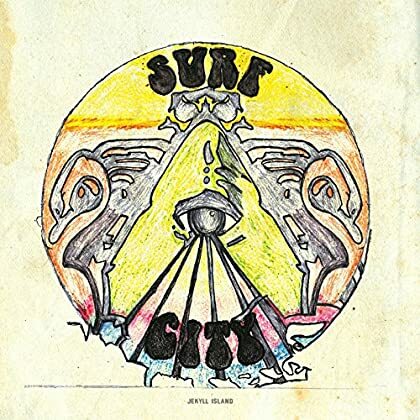 The new album by Surf City is another recent addition to Spotify. Genre: pop/rock. Enjoy! Morning. Anyone in the mood for some blues rock? 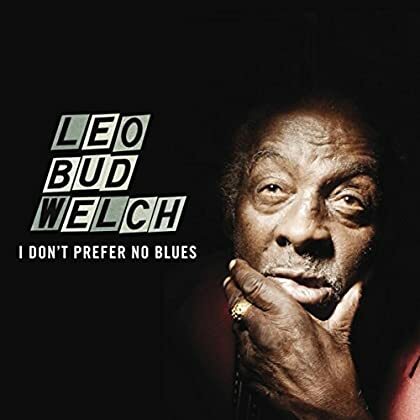 If yes, please check out the new album by Leo Welch and enjoy! Hey. 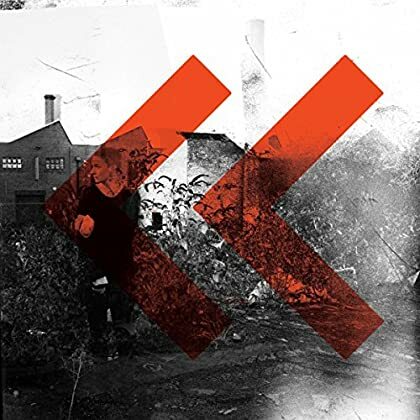 From earlier this week comes the excellent new album by LoneLady. Genre: pop/rock. 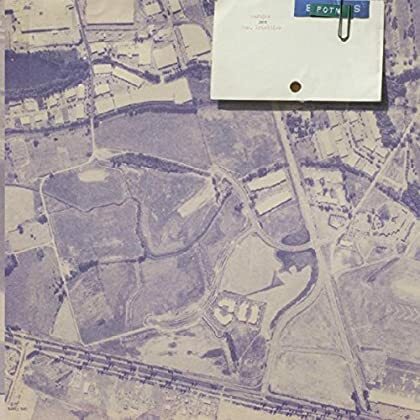 Read some reviews and enjoy! Good evening. 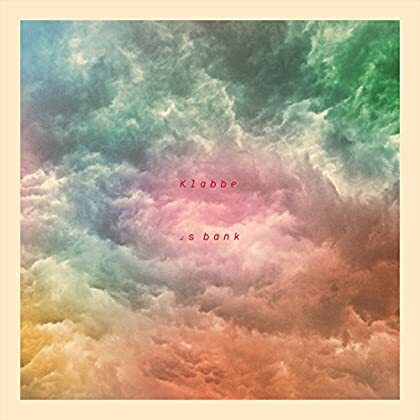 The interesting new album by Klabbes Bank is a very, very recent addition to the Spotify library. Genre: electronic/jazz. Enjoy! Morning. 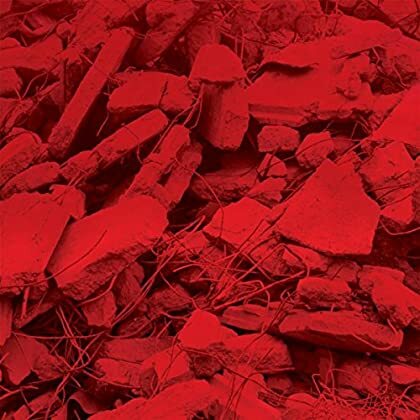 Let’s start this day with the new album by Jam City. Genre: electronic. Enjoy! Hello. 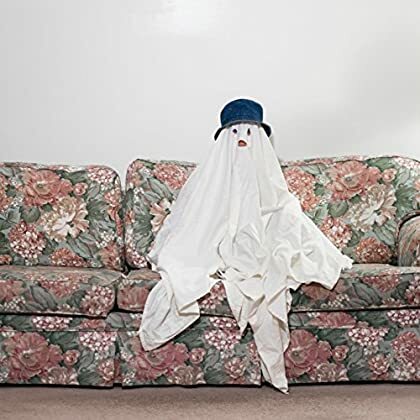 The new album by Chastity Belt is pretty darn good. Genre: rock. Enjoy!